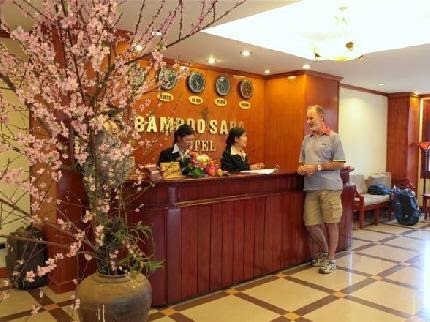 Bamboo Sapa Hotel is nestled in the heart of Sapa town, Laocai province, among the Hoang Lien Mountain range where are both the center for tourists and near the love market. Sapa is 380 km to the Northwest of Hanoi and located at 1.650 m above the sea level. The minority cultures, pristine environment, special cool climate, the roof of Vietnam and Indochina ? Fansipan peak (3.143 meters above the sea level) and breathtakingly - unparalleled landscapes, which make Sapa one of the most well known destination in Vietnam, are the most interesting to see, discover & enjoy in Sapa. 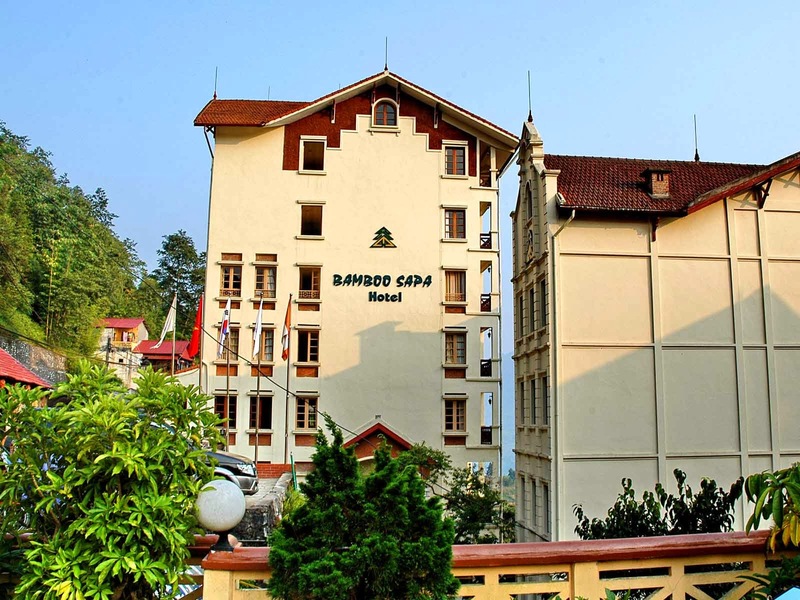 Bamboo Sapa Hotel is rated 3 stars and now it is considered one of the leading hotels in Sapa, particularly its views to the greatest valley and its perfect service plans, which enable guests to have something, special, different from others. Double/Twin room, spacious 36m2 with one king size bed (2,5m) or two single beds (1,25m), a large sitting area with chairs and a comfortable writing desk. 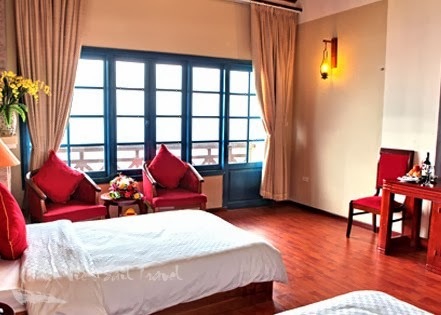 All rooms feature a balcony, facing Fansipan mountain and Muong Hoa Valley.